Delta Gear bought TIFCO Gage & Gear, a maker of master gears, spline gages, aerospace gears, and automotive prototype gears in 2004. 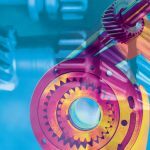 In 2005, Delta Gear joined forces with Delta Research Corp., which since its inception more than a half-century ago has earned a reputation as the leader in prototype transmission and engine components and assemblies. Together the two employ more than 110. 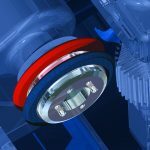 The company has done transmission components for Chrysler, and back in the 1990s they designed many of their dual clutch transmissions. 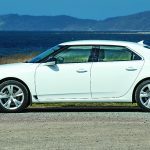 They would prototype the Chrysler designs start to finish; most jobs are small run, pre-production launches. After that the job then gets handed off to a production supplier. 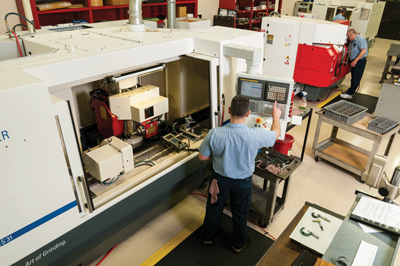 The key at Delta Research is their knowledge in design for manufacturing (DFM) and manufacturing feasibility. 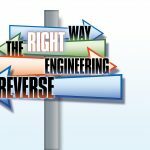 They help engineers define the right way to design a part to make it ready for manufacturing production. 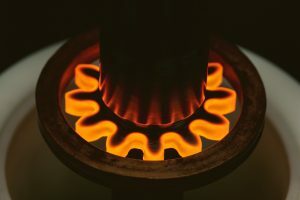 The company also does gears as well as 3-, 4- and 5-axis machining of housings from castings, forgings or from solid. 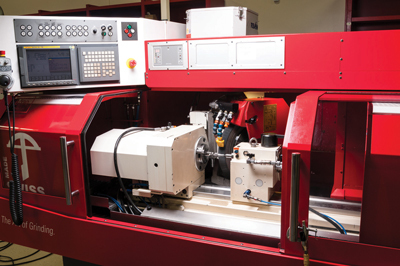 They also do cylindrical grinding, honing and other applications. 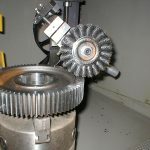 The breadth of what‘ being done in Delta Research is a lot wider than what’s being done at Delta Gear, where the focus is almost entirely on aerospace gears and shafts. 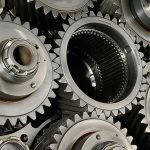 Delta Gear (aka TIFCO Gage & Gear) was started in 1964 and has had an impressive history of making some very difficult gears. At one point, they made a wrench for NASA that would work in zero gravity. It was used to modify the Hubble Space Telescope. That was a highlight during the 1980s for TIFCO. And today Delta does a lot of different components for NASA as well as many of the OEMs in the aerospace industry. 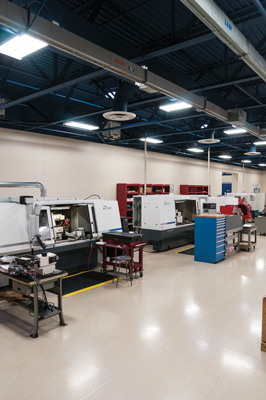 Recently Delta Gear purchased the local newspaper’s old, forgotten building and turned it into a state-of-the-art, 72,000-ft.2 facility completely devoted to gear production, gear inspection and metrology. 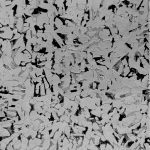 Many of the materials ground are exotic, including super hardened materials that are very difficult to machine. 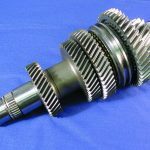 They do all the work on gears and shafts in-house, other than heat treatment and specialty coatings. 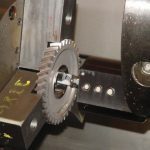 All of the rough cutting of the gears, such as turning, any special milling in the part finishing process after case hardening, where they are cutting gear teeth and working the journals and faces is done in-house. Delta Gear weathered the turbulent economy of 2008 and 2009 quite well. Some of the weaker companies folded during this time, and Delta Gear benefited by taking over some of the jobs of their competitors, as unfortunate as that might be. They bought several machines in 2008 and 2009 because the deals were too good to pass up. 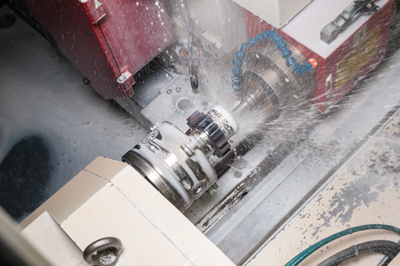 For example, the S40 was purchased in 2009 along with the German KAPP VUS 50 CNC gear grinder. 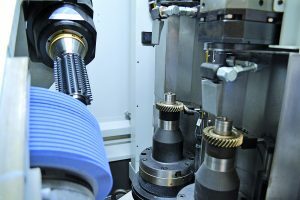 Additional gear grinding, gear cutting and five-axis CNC machines were bought in 2008 for Delta Research as well. The amount of precision on the gears that Delta makes limits the number of companies that can do what Delta does, so Werschky’s not worried about being underbid by a foreign competitor. More than likely they’re not going to be able to do what Delta does, and if they can, they probably have the same machines and the same type of costs that Delta has, so in this case Delta would be competing pretty closely with them. However, Delta rarely finds itself in that position. 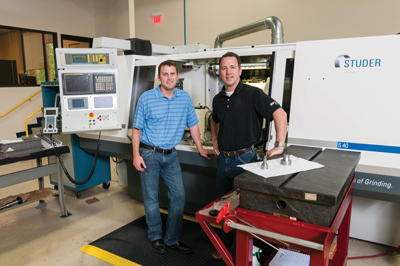 “Our facility looks like a showroom for Studer,” says Werschky. 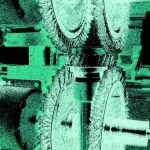 “There is a stable of six Studers (United Grinding Technologies, Miamisburg, OH) in a new facility. Although the plant is generally closed to outsiders, we do give tours on occasion. 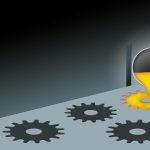 Our customers are welcome in our shop, and when they see the facility, their first impression is, ‘Wow.’ It’s just very impressive — so clean you could eat off the proverbial floor — which isn’t the norm in most gear manufacturing companies, certainly not those of the past, which tended to be oily, smelly and slippery under foot. Our facility is ultra-clean, bright and orderly. Seeing the Studers is also impressive. They’re lined up, one right beside the other, and they all look brand-new even though one or two may be five years old and older. 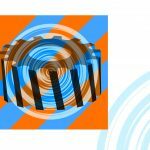 Studer has an excellent reputation in the industry, and people who know grinding understand this very well. 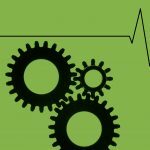 “The reason we buy Studers is because Studer continues to push the envelope on leading edge technology, from the way their Granitan® machine beds are designed to the technology in their drive systems. We recognize that they continue to push the envelope and refine their products and that’s why we prefer to buy their products. 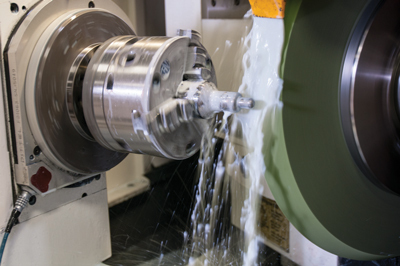 When tolerances are so tight, and the expectations of aerospace customers are so demanding, one can’t afford to take chances or cut corners on diameters that have to be 50 millionths in roundness. 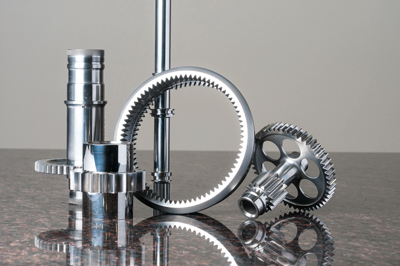 Some parts that Delta Gear produces require a super finish to less than two micro inches. 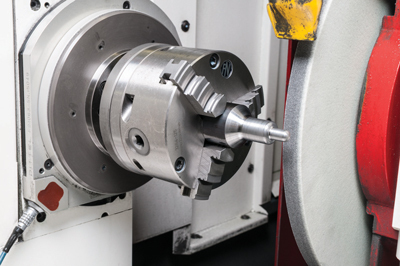 The Studers are capable of grinding down to a four micro inch. A light polish afterward gets the surface down to under two micro inches. So the Studers really help Delta optimize its processes to eliminate time and more rapidly get parts to their destination. 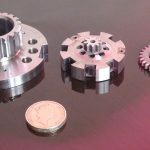 “The master gears that we make are made out of tool steel,” Werschky adds, “so these parts are very hard, and they require tight-tolerance cylindrical grinding. 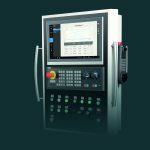 When you have diameters that have to be held very tightly, the Studer is exemplary in its ability to meet and to exceed the requirements and our expectations. 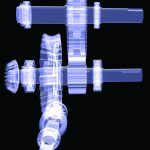 For example, 20 millionths in roundness, 50 millionths in flatness and 0.0001″ or 0.0002” typical run out. Werschky says it’s very hard to find the right people you need in this business. You can’t just take a guy off street and have him run a million-dollar machine on the floor. Delta has an internal training program where they take some of the younger guys who are working in different aspects of the company, and they put them through a training regiment that teaches them how to, first of all, take care of the parts, to appreciate the parts because if you damage the parts they’re no good to Delta or to a customer. So the first thing always is to take care of the parts. The next thing is to take care of the machines because if the machines don’t work you can’t make parts. There’s a level of respect that Delta teaches these employees, so that they come in and act professionally, and they respect the parts and machinery. 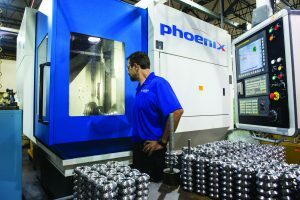 Delta has been servicing the OEM market for decades; however, they have significantly grown their OEM business over the past three years due to their AS9100 certification. 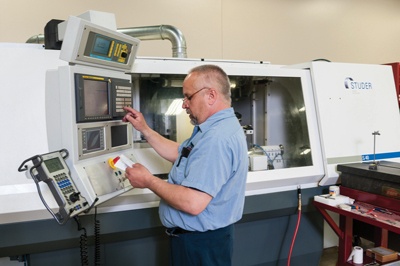 If you want to approach a new OEM in today’s day and age, you have to be AS 9100 certified. 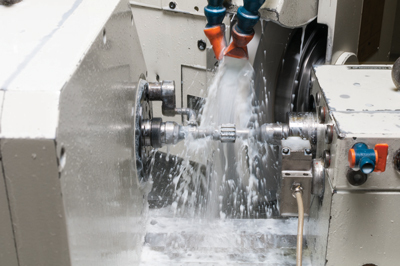 Because OEMs want to make sure you have the controls, systems and processes in place to ensure you make the part consistently, right every time. 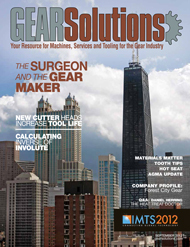 That’s what AS 9100 helps guarantee.